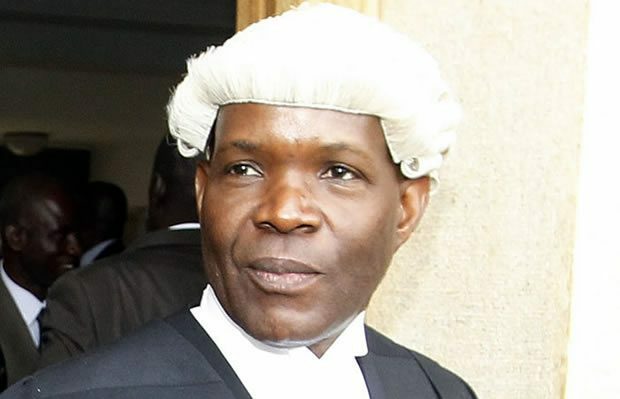 Fred M’membe has appeared in the Lusaka Magistrates’ Court on charges of personating an officer of the Post Newspaper Limited (In Liquidation) among others. Dr M’membe is also accused disobeying lawful orders, failure to deliver real and personal property, books and documents under his possession to the provisional liquidator, concealing property of the Post Newspaper Limited (In Liquidation) and preventing the production of books or papers affecting or relating to the property or affairs of the Post Newspaper Limited (In Liquidation) contrary to the laws of Zambia. When the matter came up before principal resident magistrate David Simusamba today, Dr M’membe pleaded not guilty to all the counts.